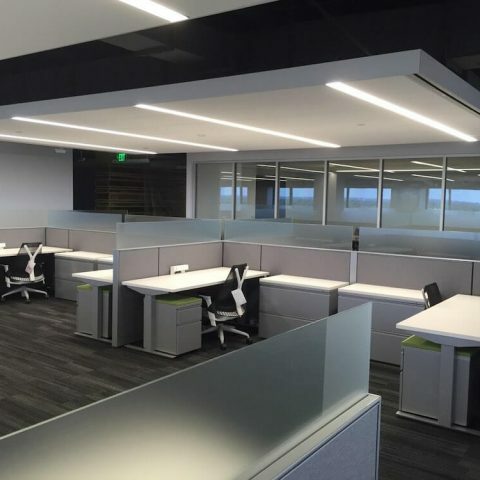 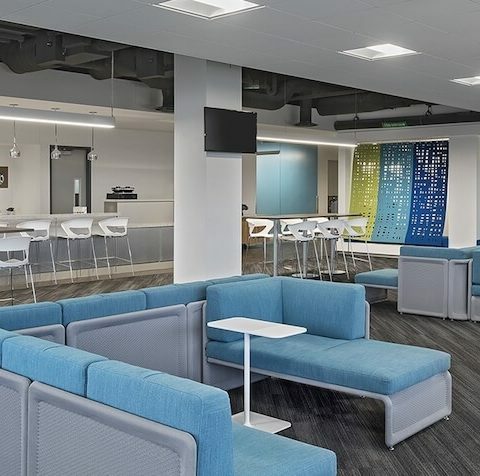 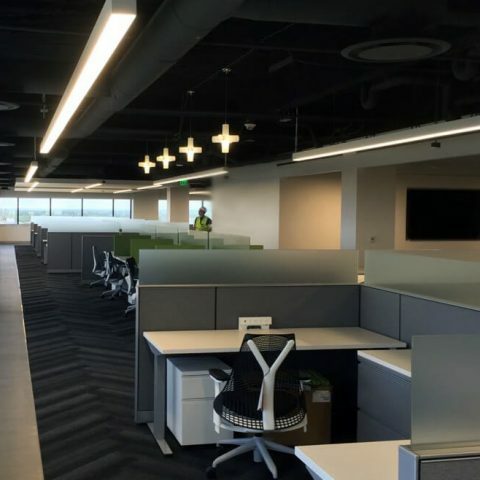 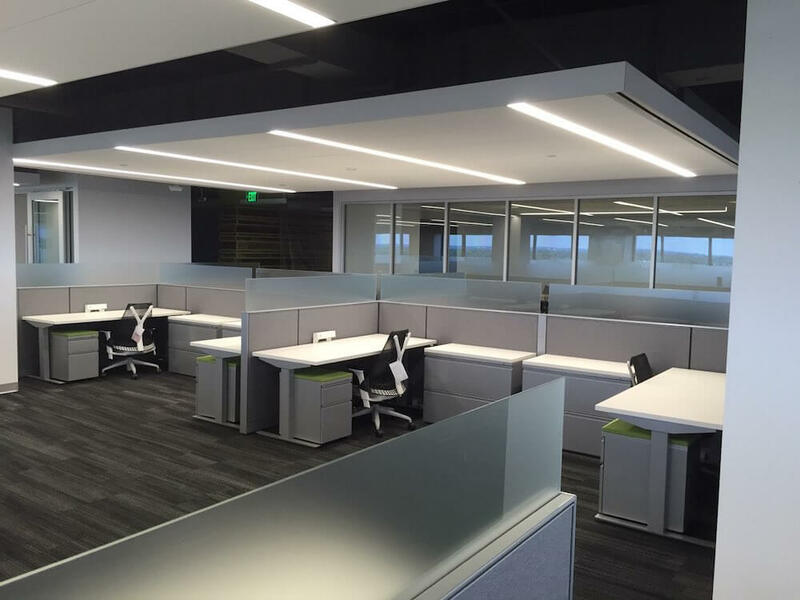 Williams Electrical and Telecommunications Co. (Williams) was a key team member for the renovation of the former Campbell Ewald building into the new General Motors (GM) Vehicle Engineering Center (VEC) East office space. 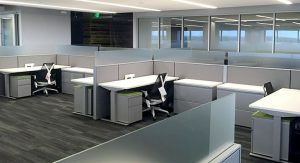 After selective demolition of interior electrical systems in the 10-story, 170,000-sq.-ft. building, three floors were built out to the open-design specifications of General Motors architect Ghafari. 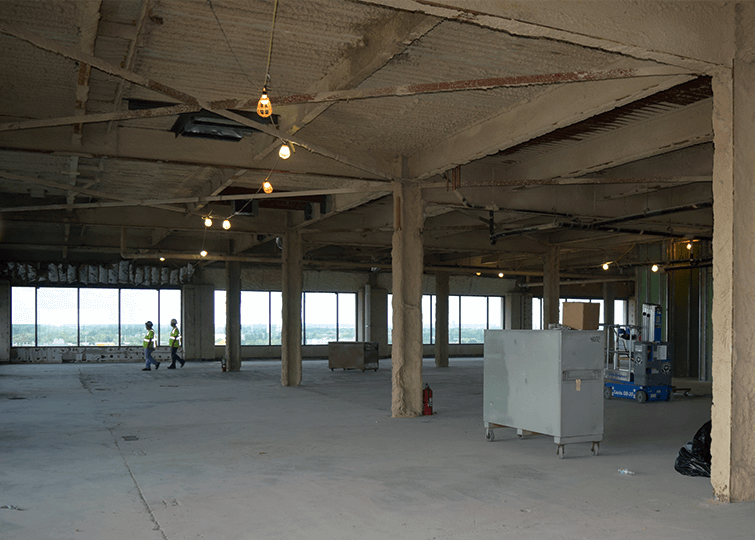 Williams coordinated its demo and reno efforts with the other 150 trades at work on the site. 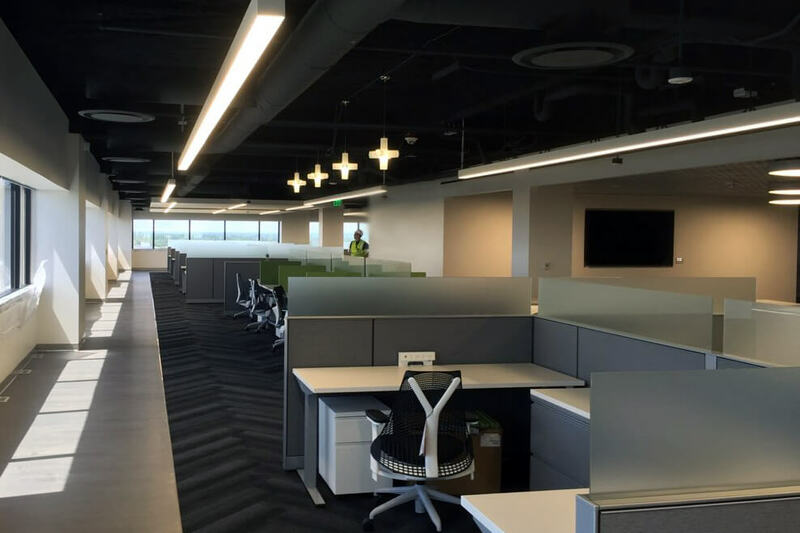 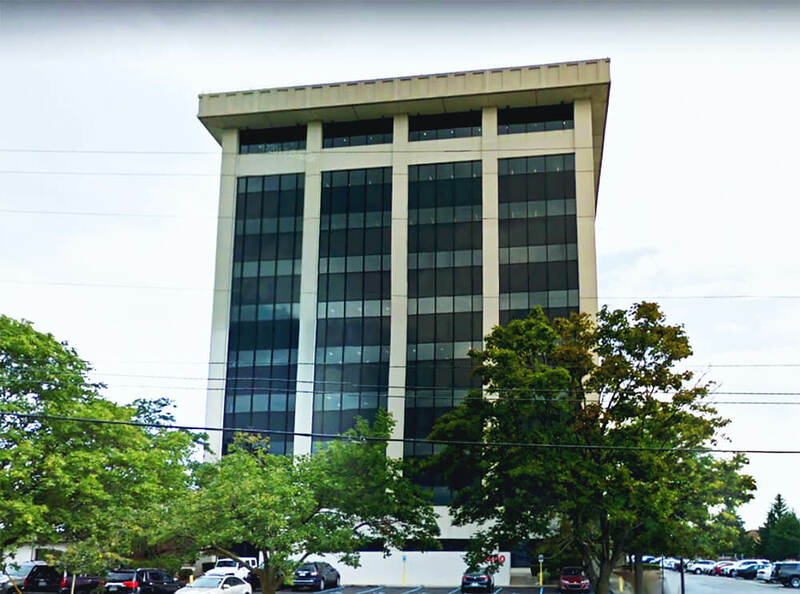 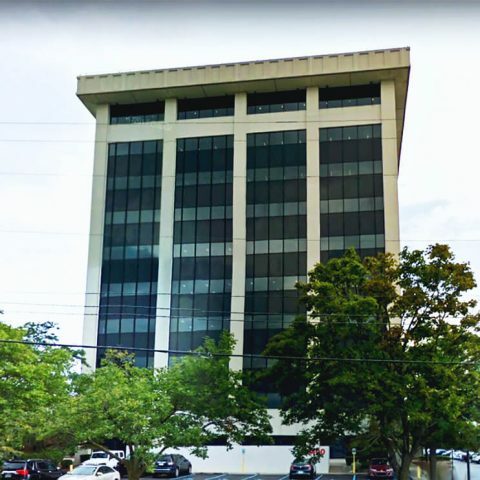 In addition to new mechanical, electrical, and plumbing systems, the building received all new fire protection and Siemens building management systems. 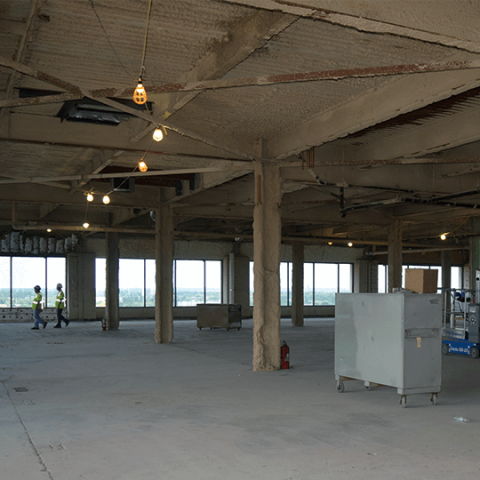 A new data room on the top floor supports services to all of the other floors. 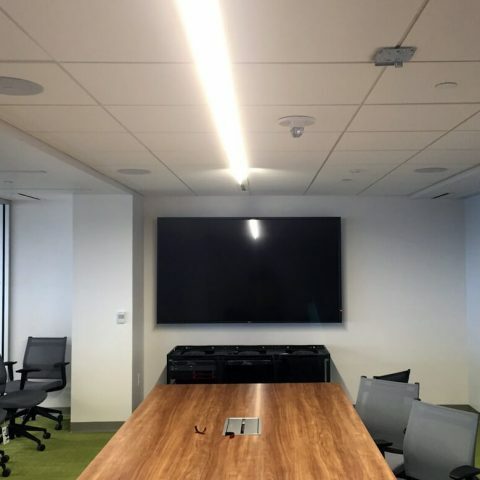 Floors also received all new audio-visual systems. 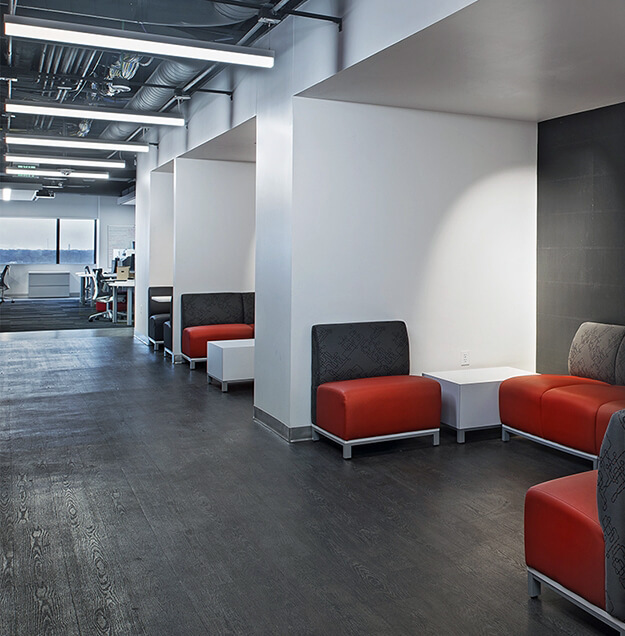 Floors include town commons/break areas, conference rooms, huddle/small meeting rooms, workstations, and restrooms. 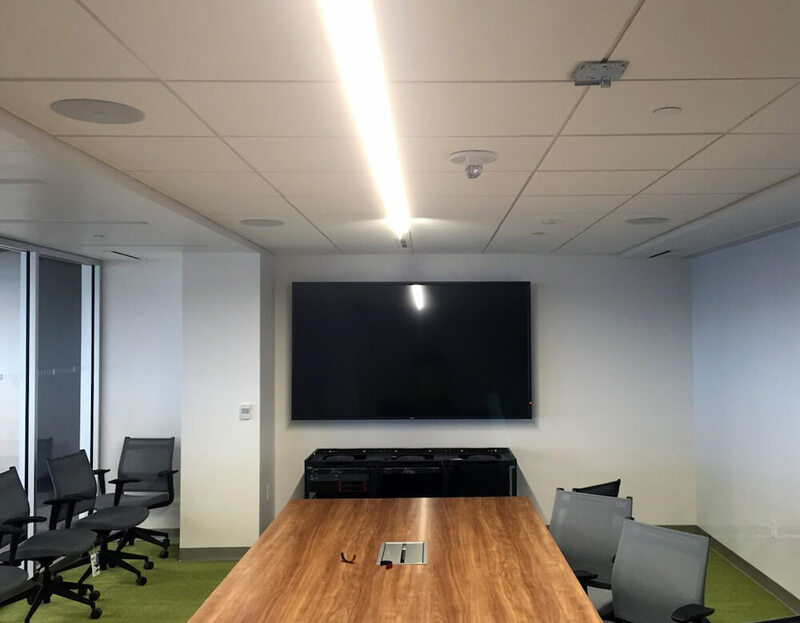 The project was successfully completed on an aggressive and challenging schedule from the client due to collaboration and coordination between Williams, General Motors, Ghafari, general contractor Ideal Contracting, the other contracting firms, and the diligent efforts of all of our workers.